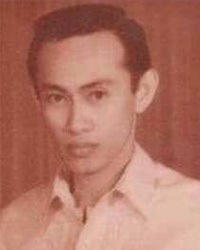 Wilfred Peralta Pangilinan obituary. Carnes Funeral Home. Sep 23, 2017 Dear Family, my deepest condolences to each of you; may the God of comfort be with you. He assures us that the day is soon to come in which he is going to wipe away the tears of sorrow from our eyes forever and death will be no more. Wilfred Pangilinan of Galveston, Texas passed away peacefully on Tuesday, September 19, 2017, three days after his 84th birthday. 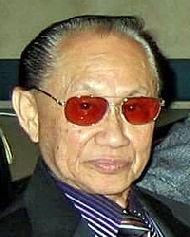 Wilfred was the first of his immediate family to come to America from the Philippines in 1967. He enjoyed working, spending time with his family, and walking his two dogs on the seawall. He is survived by loving wife, Fres Pangilinan; son, Glenn Pangilinan; daughter, Jennifer Patterson; and grandchildren, Remington Morris, Shelby Pangilinan, Adriel Rivera, and Gabe Rivera. Guests are invited to share in a Celebration of Life Visitation from 2-3:00 p.m., on Monday, September 25, 2017 with 3:00 p.m. Memorial Services to follow at Carnes Funeral Home, 3100 Gulf Freeway, TX 77591.